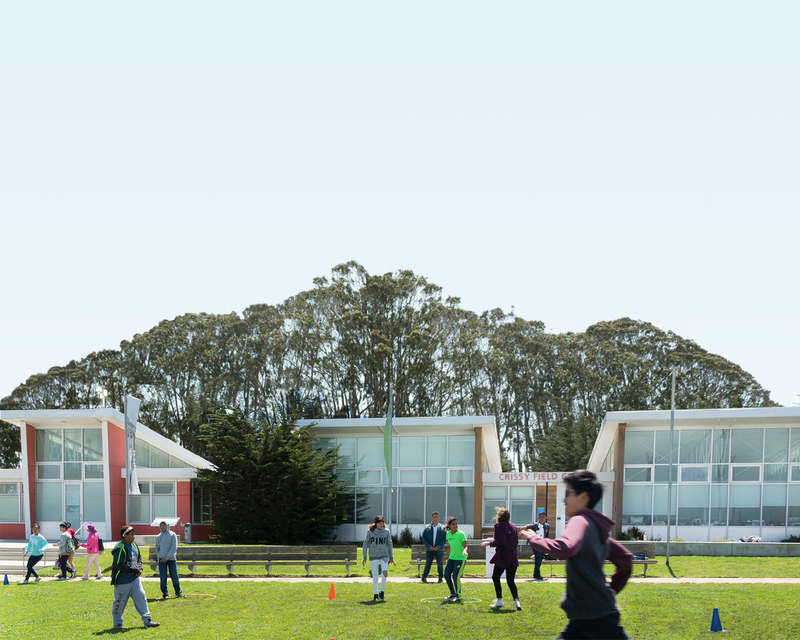 After months of public workshops and meetings, and thousands of ideas contributed by the park community, James Corner Field Operations will share the schematic design for the New Presidio Parklands in October. This 13-acre site—centered above the Presidio Parkway tunnels and connecting the Main Post with Crissy Field—promises to be a signature new landmark and destination. The Presidio Trust is leading this historic effort, with support and expertise from the Golden Gate National Parks Conservancy and National Park Service. James Corner Field Operations—the creative geniuses behind the beloved High Line in New York—will present the design on October 8 (6:30 pm), at the Presidio Officers’ Club (50 Moraga Ave.). During this meeting of the Presidio Trust Board of Directors, discover how passionate and dedicated community members like you have helped shape the vision for this brand-new park site. If you can’t make it on the 8th, mark your calendars for October 22 (6 pm), when Michael Boland—the Trust’s Chief of Park Development and Operations—makes an encore presentation of the schematic design at SPUR (654 Mission Street, San Francisco). Then, share your feedback and get answers to your questions at an Open House on November 4 (5 –7:30 pm) at the Design Lab on 103 Montgomery Street, Main Post. Staff will be on hand to discuss the Draft Environmental Assessment, project Design Guidelines, and historic preservation topics. And don’t forget—tours of the future park site are ongoing, every Friday from 4–5 pm. Learn more and make your reservations here. Also, be sure to stop by the ever-changing Design Lab in the Presidio Trust Gallery, open seven days a week, 10 am–5 pm. Visit newpresidioparklands.org for more information.